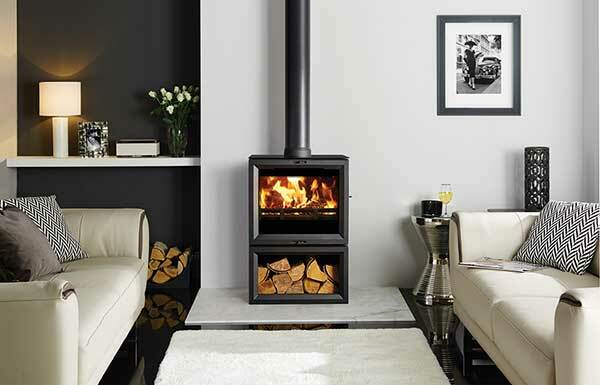 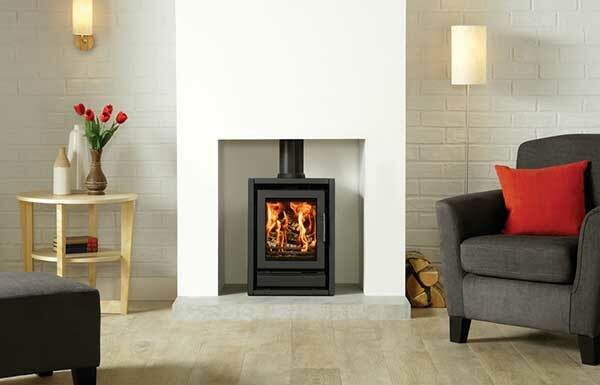 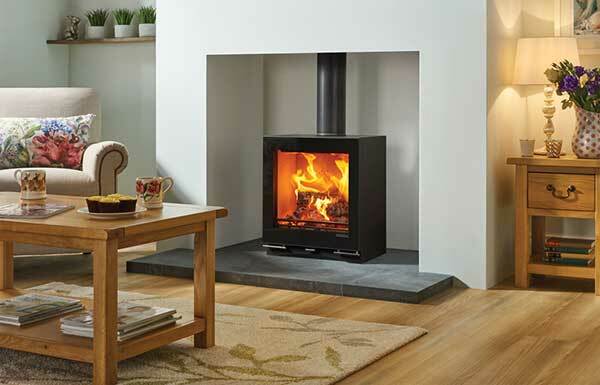 Customers requiring the flexibility of burning coal and wood should choose a multifuel stove. 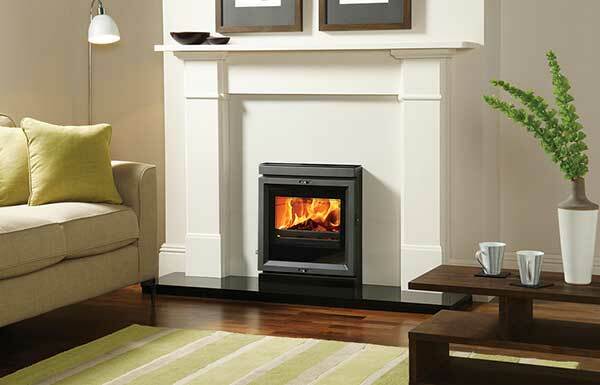 Multifuel stoves have grates provided above the stove floor to allow air to circulate beneath the coal. 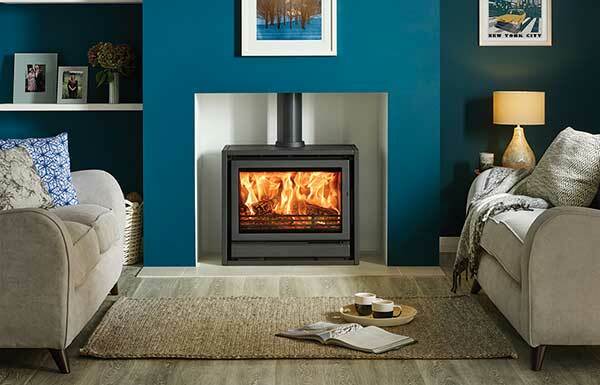 We supply most leading brands as shown in the Wood burning stove section.